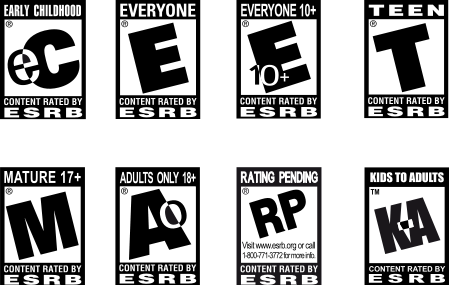 I’m a bit overdue, but here are my latest lists on the top selling and top rated video games that are appropriate for kids – all with an ESRB rating of E or E 10+. This time I sorted by console, to make it easier for you. Note: This list is from Christmas 2010 – for my list of top E rated video games for kids for Christmas 2012 click here. And for my list of top E rated video games for kids for Christmas 2011 click here! There’s only 46 days left until Christmas, according to eBay’s new countdown-to-Christmas clock – time to get cracking on holiday shopping plans. Here are my latest lists on the top selling and top rated video games that are appropriate for kids – all with an ESRB rating of E or E 10+.